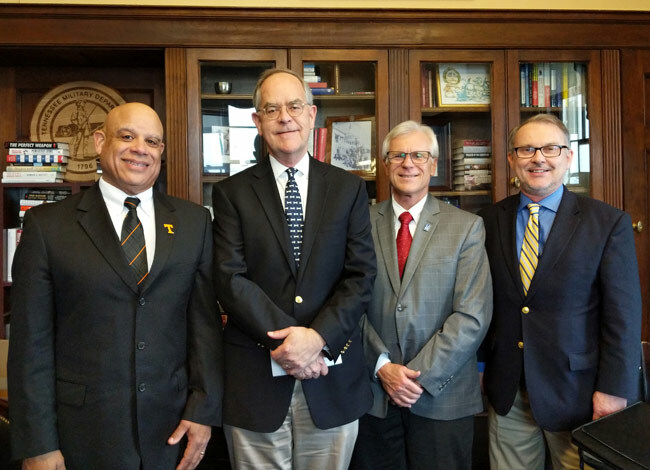 L-r: Interim Dean Mark Dean (UT-Knoxville), Rep. Jim Cooper (D-TN05), Dean Richard Sweigard (University of Memphis) and Dean Philippe Fauchet (Vanderbilt). School of Engineering Dean Philippe Fauchet, who holds the Bruce and Bridgitt Evans Dean’s Chair in Engineering, was in Washington, D.C., last week to advocate for federal support of engineering education and research, in particular through partnerships with the National Science Foundation, the National Institutes of Health, and the departments of Energy and Defense. The congressional advocacy day was part of the American Society of Engineering Education Public Policy Colloquium, which brings together engineering deans from across the country to advocate for the most pressing federal policies impacting engineering education and research. Fauchet, accompanied by Interim Dean Mark Dean of the University of Tennessee-Knoxville and Dean Richard Sweigard of the University of Memphis, met with Congressmen Jim Cooper (D-TN), Steve Cohen (D-TN) and Tim Burchett (R-TN), as well as staff from the offices of Senators Lamar Alexander and Marsha Blackburn, and Congressmen Chuck Fleischmann (R-TN), John Rose (R-TN) and Mark Green (R-TN). The meetings were organized and led by Vanderbilt’s Office of Federal Relations. 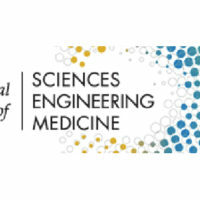 While the top concerns expressed were related to the as-yet-unfinished budget for NSF and the impending across-the-board budget cuts in FY 2020, the importance of a STEM-educated workforce, the need to ensure that we are welcoming to international students, and the growing opportunities in artificial intelligence and cyber research were also squarely at the center of these discussions. “Meetings like these are opportunities to talk about the accomplishments of our engineering students and researchers and to educate policymakers on the important role of federal funding. With four newly elected members of Congress, the meetings this year were even more important than usual,” Fauchet said. While meeting with the legislators, Fauchet highlighted the strong economic impact graduates with degrees in engineering have on our local and national economy. He discussed how Vanderbilt engineering students and researchers are helping to create a more efficient transportation system in Chattanooga and turn innovative ideas into Nashville-based start-up companies. 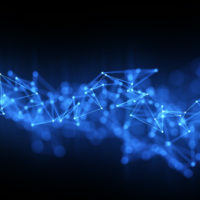 Fauchet described the important partnership between research universities and federal research agencies such as NSF, NIH, DOE and DOD in these advancements. He mentioned that it is through these innovative ideas and companies that the United States will be able to remain globally competitive for years to come.